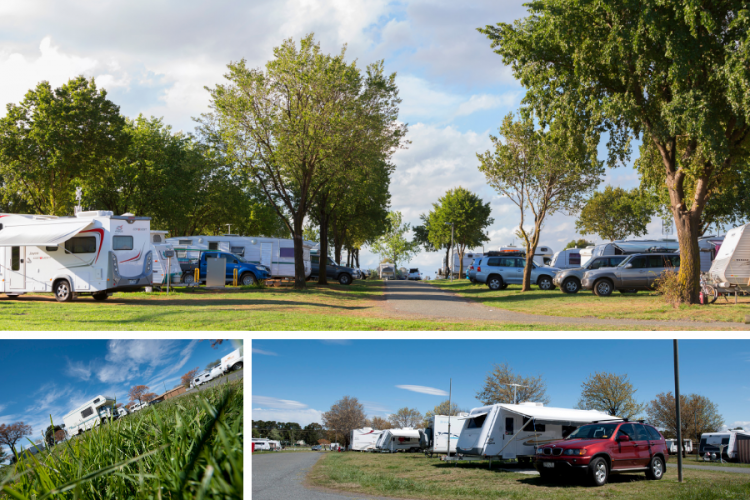 Please note the campground / caravan park at EPIC is closed from 12 April to 23 April. The campground will re-open on 24 April – however, please note that concert and campers will be on site 28 April, should you wish to stay past Anzac Day. If you wish to make a booking whilst the office is closed, you can email campingepic@act.gov.au to book dates for the rest of 2019.